Some visiting Teachers who have given Dharma discourses and/or Tantric initiations are Ven. 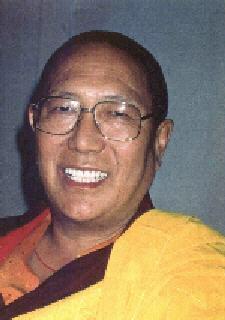 Lati Rinpoche, Ven. 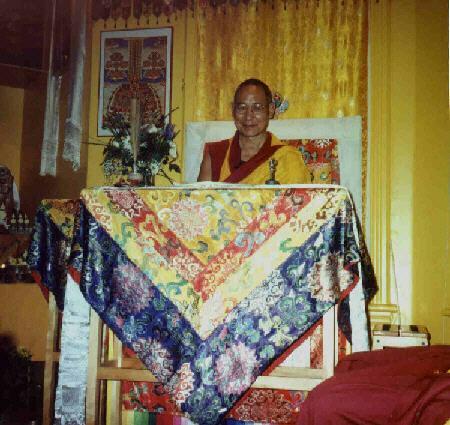 Panchen Otrul Rinpoche, Ven. 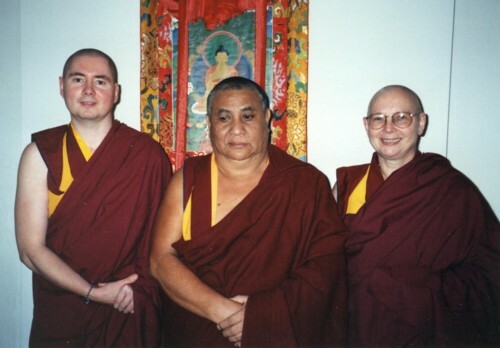 Khenpo Khensur Rinpoche, former abbot of Namgyal Monastery, Takster Rinpoche/Thubten Jigme Norbu, Abbot of Kumbum Monastery and His Holiness's elder brother and many other High Lamas. auspicious presence of Lati Rinpoche. 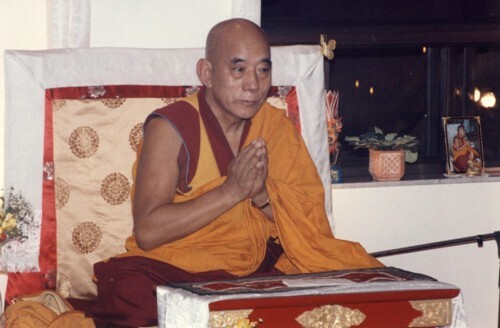 He was the Temple's first visiting Lama. 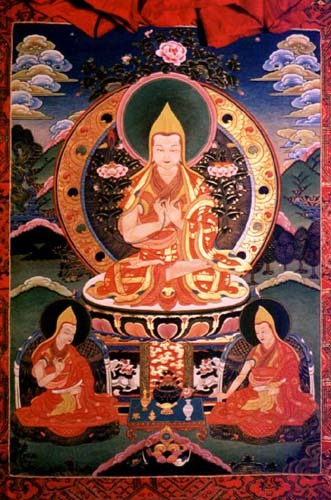 Spiritual guide of three monasteries in Tibet and a high-ranking Gelug-pa Teacher in the West. 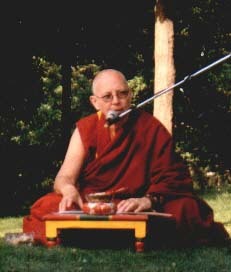 Former Abbot of Namgyal Monastery in Ithaca, New York. Retreats occur at Tengye Ling at different times throughout the year, focusing on the taking on of vows or precepts, engaging in meditation, undertaking Dharma Discourse and being involved in Dharma in Action Workshops. Dates and times will be announced electronically about these activities to those who are on our mailing list. 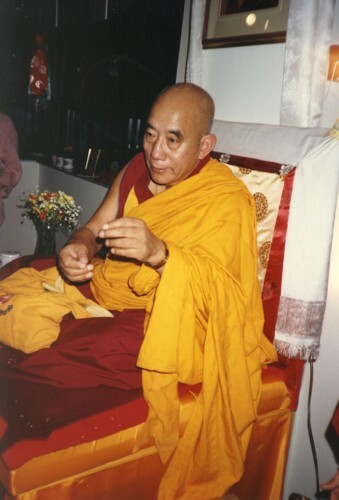 In taking the Mahayana Fast Day Vows, we follow the text entitled "The Direct and Unmistaken Method." This is a method of purifying and protecting ourselves from sufferings such as cancer, AIDS, depression, difficult relationships, earthquakes, economic troubles, etc. Following this method is also the cause of creating happiness to all beings. We rise from sleep before dawn to take the eight precepts for a twenty-four hour period of time. We eat breakfast and one main meal at midday and then fast until the following sunrise, maintaining silence except for Dharma conversations. The vows can be taken for as long as desired and are the most powerful means of purifying and restoring vows and creating merit. WESAK takes place every year at the Temple in May. 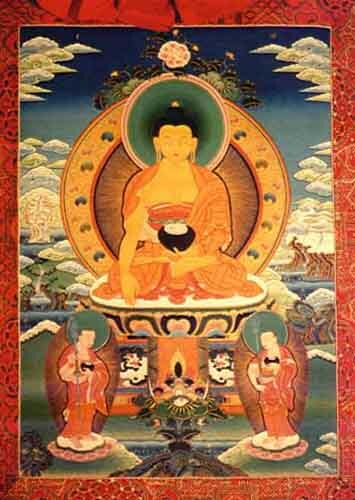 It is celebrated with the Shakyamuni Puja practice. Electronic notification is sent out about this event every year to those who are on our database. 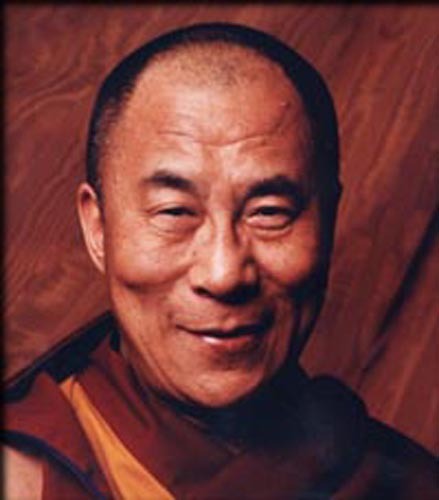 Every year -- on or around the sixth of July -- Tengye Ling celebrates the birthday of Tenzin Gyatso -- His Holiness The Fourteenth Dalai Lama of Tibet -- The Living Buddha and offer Long-Life Prayers to Him by engaging in the Guru Puja practice. An email is sent out about this event every year to those who are on our mailing list. 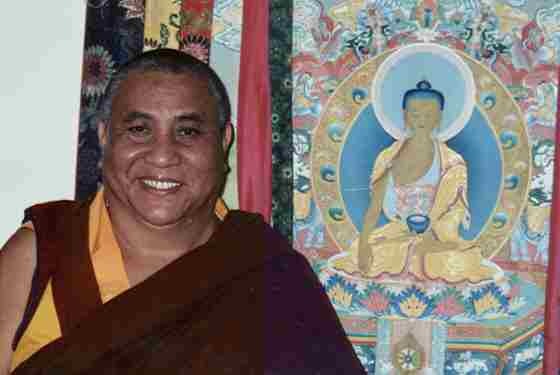 On this auspicious occasion, we celebrate the birth of our Root Guru, Lama Je Tsong Khapa, the founder of the Geluk-pa lineage of Tibetan Buddhism with the Lama Choepa Guru Puja practice.. Electronic notification is sent out about this event every year to those who are on our mailing list. Tengye Ling hosts The Interfaith Universal Peace Festival in High Park, in Toronto. This is an interfaith/intercultural event. 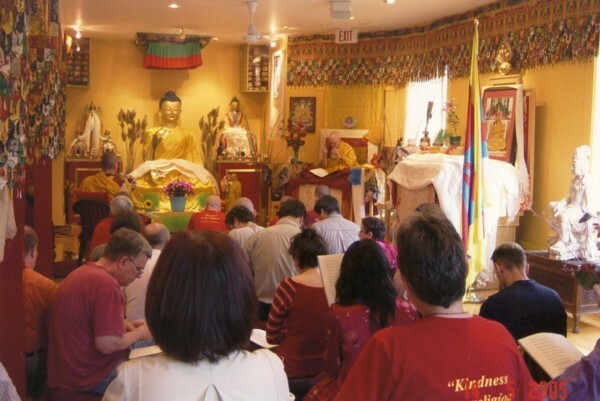 Our rummage sales are dependent upon donated goods and a portion of the proceeds raised goes toward Tibetan Children, Zongkar Choede Monastery, the needy Tibetan situation in Tibet and, occasionally, some of the Temple's needs. Each May, we have a Long Life Puja to honour Gen-la on her birthday. 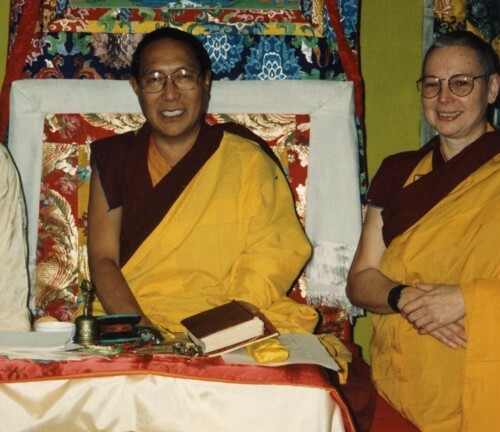 We are thankful for the opportunity to show our devotion to our Precious Teacher and wish Gen-la a long life for the benefit of all sentient beings. We celebrate this event with offerings of song, food, and gifts. During the warmer, summer weather, Gen-la and the members of Tengye Ling will drive up north to one of the local lakes and help save the lives of hundreds of fish and worms by purchasing them at the bait shop and releasing them into the water. In the past, these bait releases have taken place at Lake Scugog. 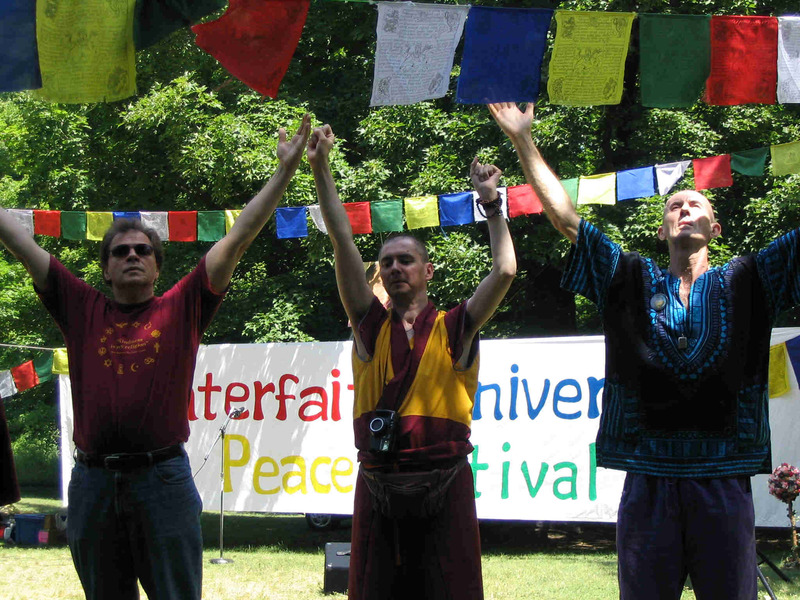 The Interfaith Universal Peace Festival is held in the summer. It is a day filled with strong wishes for peace with representatives from many faith traditions and walks of life. Many thanks to everyone who help to make these auspicious events possible. A heartfelt "Thank you" to all the staff and volunteers at High Park who helped us out. See you there sometime soon! We're Rejoicing at Tengye Ling!